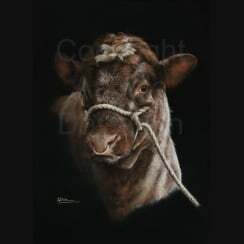 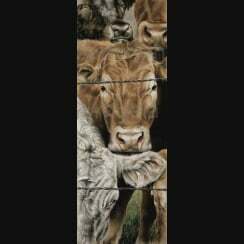 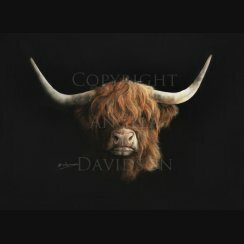 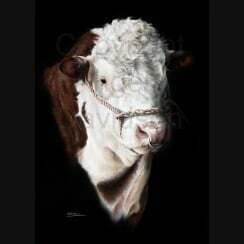 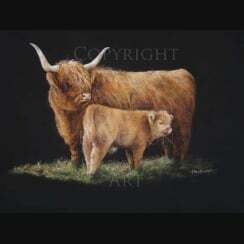 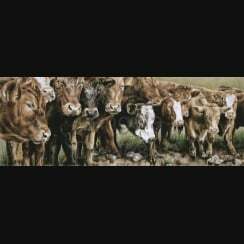 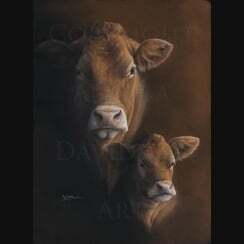 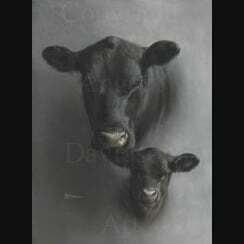 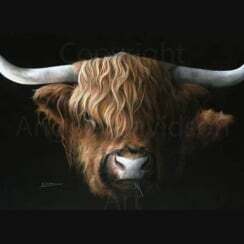 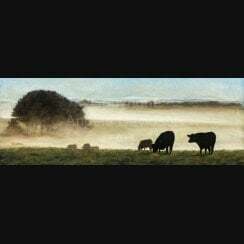 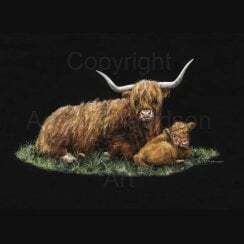 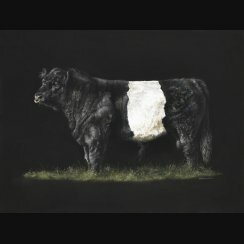 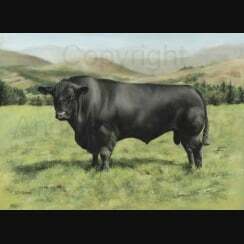 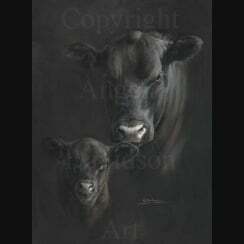 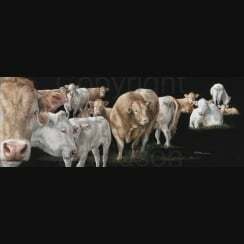 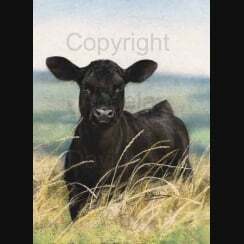 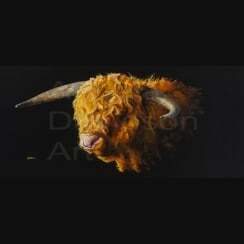 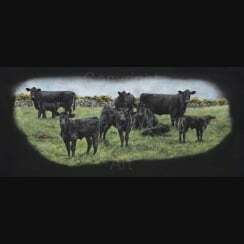 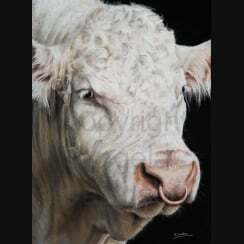 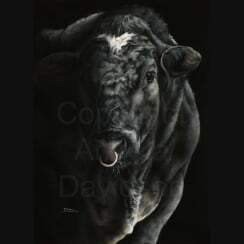 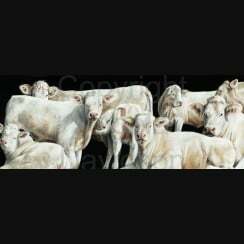 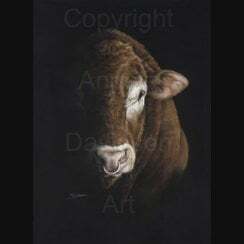 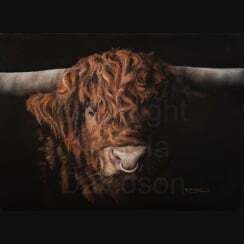 Cow Art and Livestock Prints From Original Cattle, Cow and Bull Paintings by Animal Artist Angela Davidson. 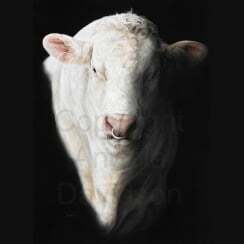 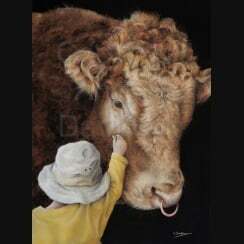 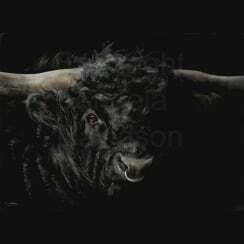 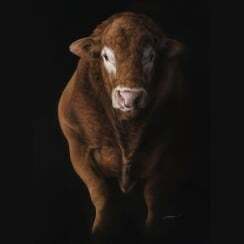 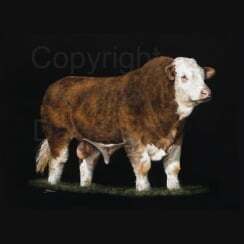 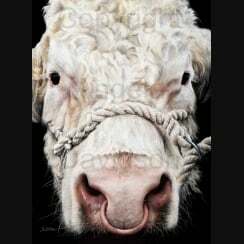 This gallery features pictures of various pedigree livestock breeds including: Aberdeen Angus Bulls and Cows, British Blue Cattle, Charolais Cattle, Hereford Cattle, Scottish Highland Cattle, Holstein Cows, Limousin Cattle, Beef and Dairy Shorthorn and Simmental Cattle. 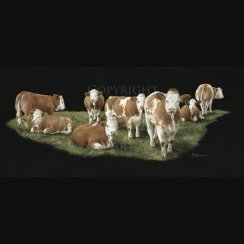 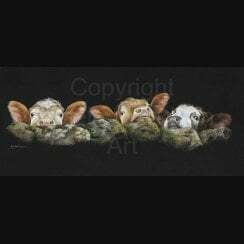 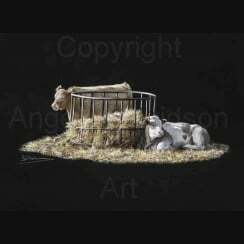 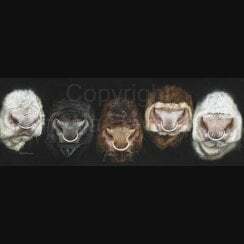 Angela's Livestock Prints are Manufactured in Her Own Workshops to the Very Highest Standards and are Quality Assured by the Artist Herself. 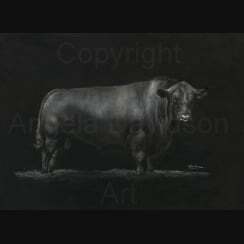 Angela's High Quality Reproductions are Only Produced on Somerset Enhanced Velvet Fine Art Paper at 330gms.